Bob Goldsborough of Chicago Tribune wrote a beautiful article about her when she passed back in December, and we could think of no better way to honor her than to post the article. Graduated from Steinmetz in the mid 1970’s. 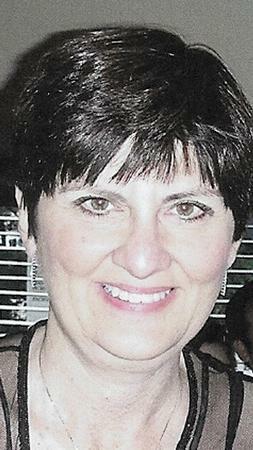 Ms. Gatziolis, 56, died of complications from ovarian cancer Saturday, Oct. 25, at St. Joseph Hospital, said her sister, Frances. She was a resident of the Lincoln Park neighborhood. She grew up on the Northwest Side and graduated from Steinmetz High School. She then earned a journalism degree from the University of Michigan.